SM at the premiere of Twilight in LA. SM at the premiere of Twilight in LA. Wallpaper and background images in the Stephenie Meyer club. 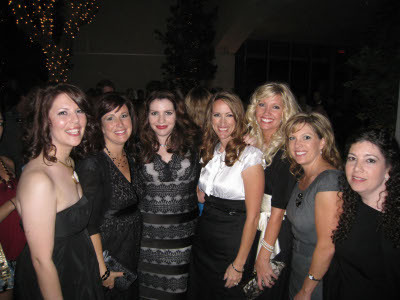 This Stephenie Meyer photo might contain green beret, besondere kräfte, elitesoldaten, grüne barett, spezialeinheiten, elite soldat, and elite-soldat.